Lindsay Wagner's career spans over 4 decades. She is one of the world's most popular actresses. She first came to prominence in the critically acclaimed role of Susan Fields in Oscar-winning movie The Paper Chase, but received worldwide recognition when she broke the mold for women on television with her iconic portrayal of Jaime Sommers. 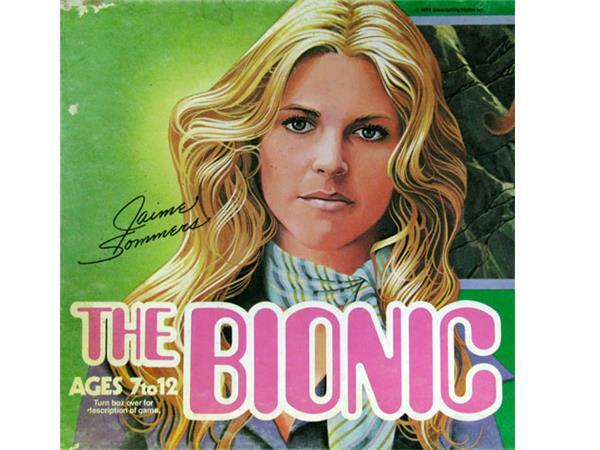 As she collaborated with the writers, “The Bionic Woman” became an inspiration around the world & in 1977 Lindsay won the Emmy for “Best Actress in a Dramatic Role". This was followed by over 40 TV movies, 5 mini-series and several feature films and specials. 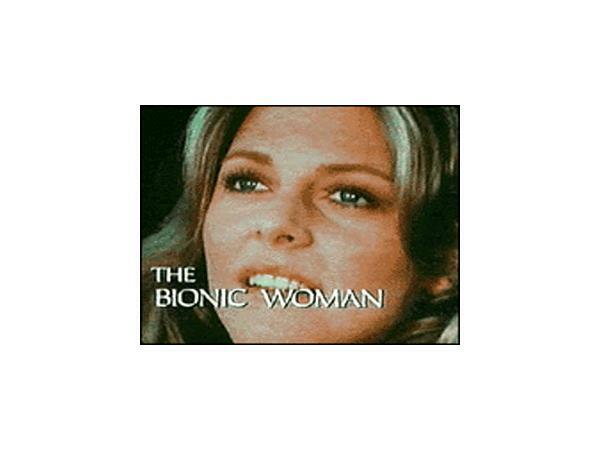 Whether you have loved her since The Bionic Woman or just caught her recently in Warehouse 13, it is very unlikely that this icon of television hasn't captured your heart at some point during her wonderful career. 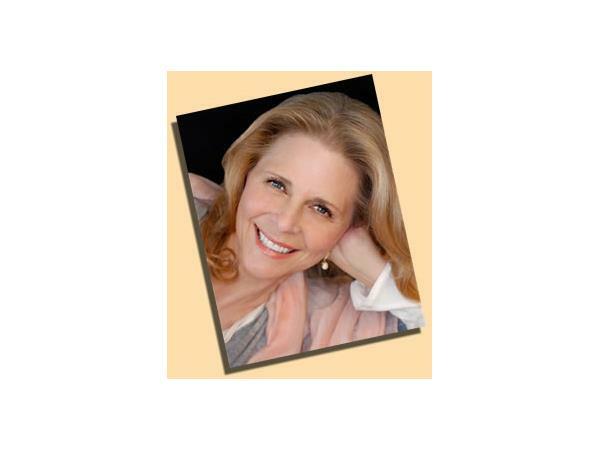 Lindsay invites listeners for one weekend only on Saturday, 8th and Sunday 9th August, 2015, to Lake Arrowhead, CA for "More Than A Bionic Woman," a fun and unique trip down memory lane. Don't miss this entertaining & candid multi-media self-portrait, during which Lindsay provides a rare and unique insight into the life of an internationally-renowned Hollywood actress, including questions from the audience. A truly memorable experience for everyone.